GM shutting down Saab? How can this be? Isn’t there anyone out there who wants to own this lovely, iconic brand? Full disclosure: I’m on my third Saab, a silver, ’89 900T with nary a scratch, which used to belong to my father-in-law, who also loved it deeply. It’s unlike any other car on the road (except for its fellow pre-GM Saabs, of course). Doesn’t look the same; doesn’t drive the same; doesn’t feel the same. It’s built for utilitarian types who find comfort in a tight ride, joy in a turbo rush, and music in a muffled roar. Saab drivers don’t care much about cup holders (mine has none) or über-comfy seating. But the Swedish company that invented seat warmers and turbocharging understood what we liked, unlike the American company that bought them. 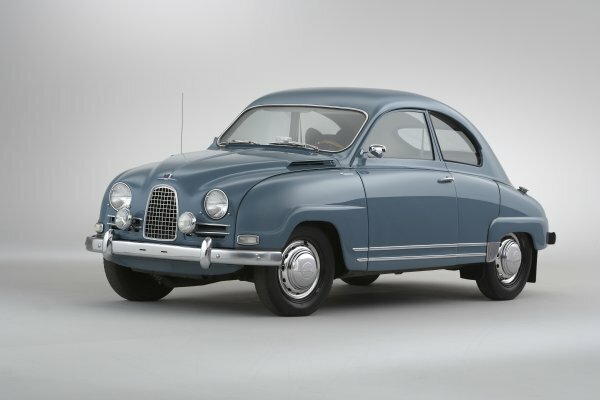 In short, Saab is —or maybe “was” — the kind of brand I love: unique and uncompromising. Saab delivered on its promise to be uniquely Saab for customers who wanted just that. We Saab drivers know the other Saab drivers in the neighborhood, if not by name than by model (“Oh, there goes ’92 9000T.”). Can you Chevy people say the same? Saab was a lovemark when people still thought a lovemark was just a hickey. So how did GM trash this lovely brand? By hybridizing it with a Chevy and turning off all the Saabies, who loved Saabs as much for what they weren’t (Chevies) as what they were (wonderful, distinctive machines). The guys in Detroit just never got Saab. Now that GM’s pigeons have come home to roost, all they can do is throw Saab out of the nest. Everyone who wishes they could just shut down Chevy instead, raise your hands.